You ever pick your phone up/open your laptop to check your email 5 minutes after you just checked it and you see something ridiculous like 197 new messages? …And 90% of those emails are “spam”? So you delete them one day only for them to email you again the next day? Poisonous people and relationships in your life (personal & business) are the same as those emails. Just taking up valuable space and memory. 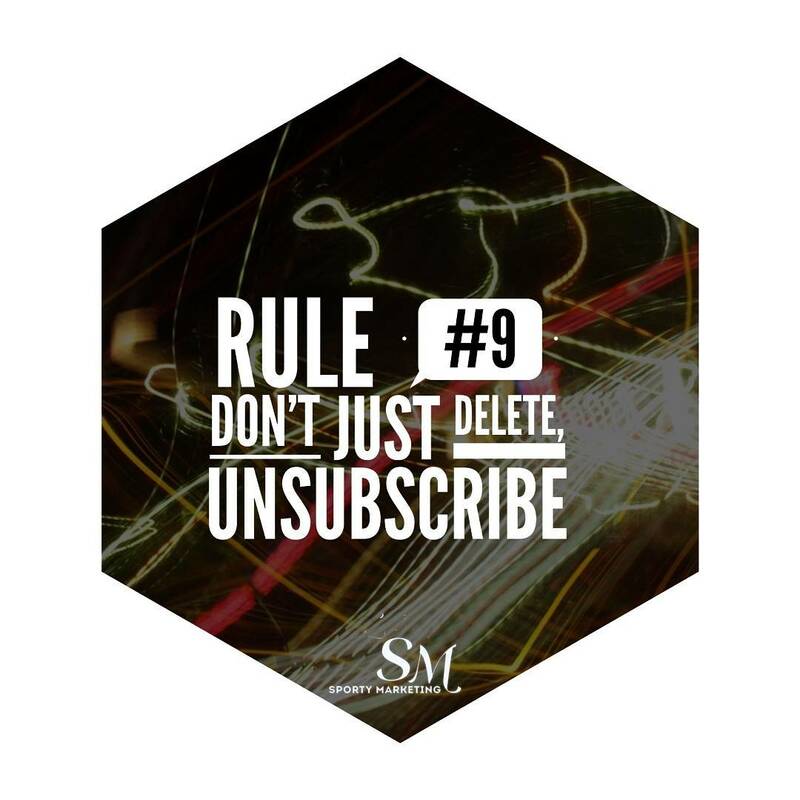 You can DELETE them one by one or in bulk but if you don’t UNSUBSCRIBE from them, they’ll always find a way back in.